RCS Electrical Services is your Jupiter generator repair solution provider. 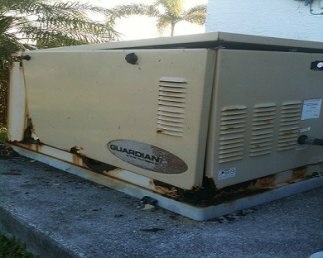 We specialized in Guardian generator repair, Generac generator repair, Centurion generator repair, Kohler generator repair, Briggs and Stratton generator repair, and many other brands of generator repair. We are also certified to do Generac generator installation, Centurion generator installation, Kohler generator installation, Briggs and Stratton generator installation, General Electric generator installation, and others. Contact us now if you are in need of generator service, generator maintenance, generator installation, or generator repair. In these kinds of circumstances, your Jupiter generator repair experts recommend that you replace the enclosure rather than discard the entire generator. Click here to learn more about your Jupiter generator repair cost and fees. You can also click here to request service. 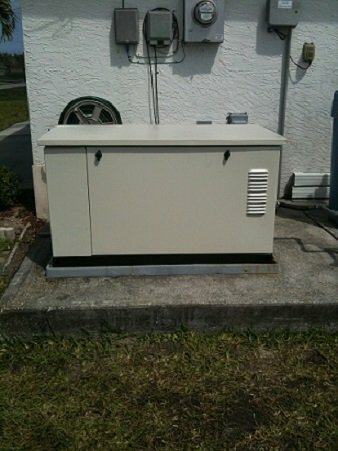 Contact us with confidence anytime you need a generator repair Jupiter fl. When is time to do your Jupiter generator repair, contact us. We are your expert Generac generator technicians. 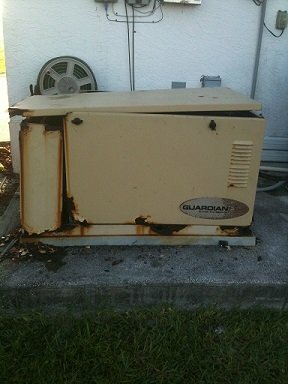 Contact us when you are ready to do your generator repair Jupiter Florida. Contact us when you are ready to do your Jupiter generator repair.